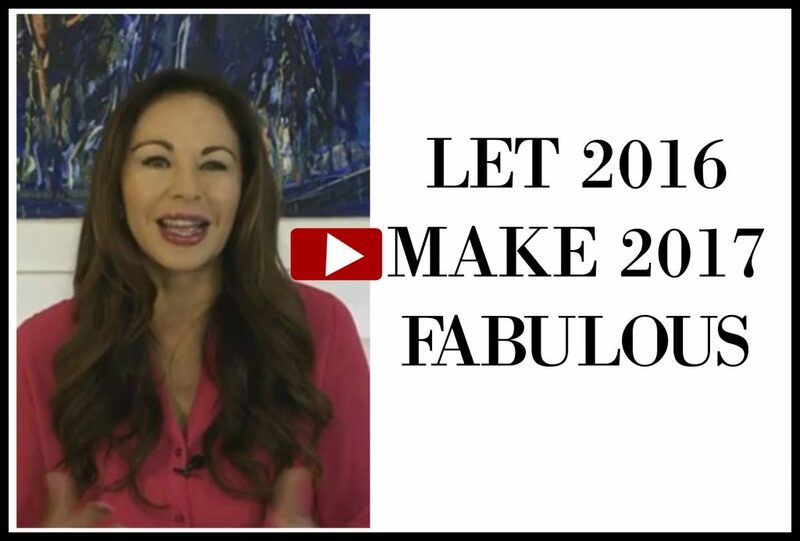 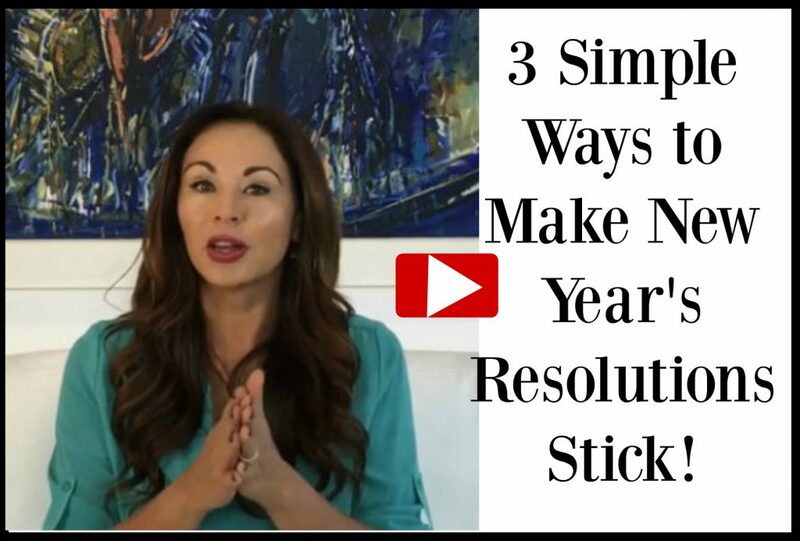 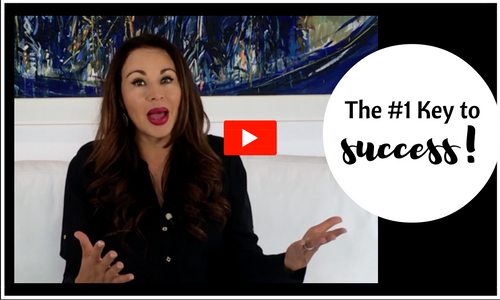 3 Simple ways to Make New Year Resolutions Stick! 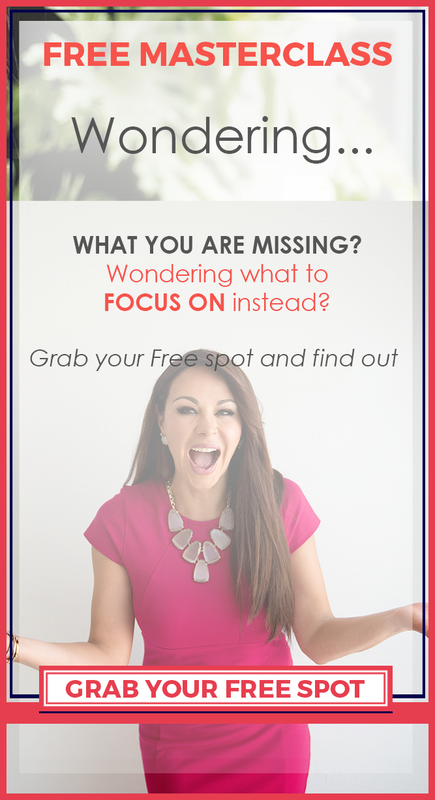 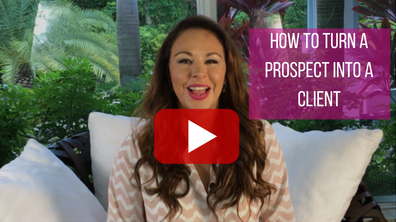 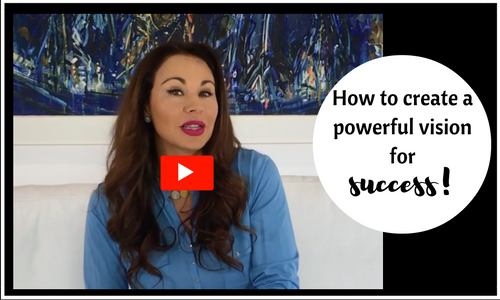 Attract more clients with your blog! 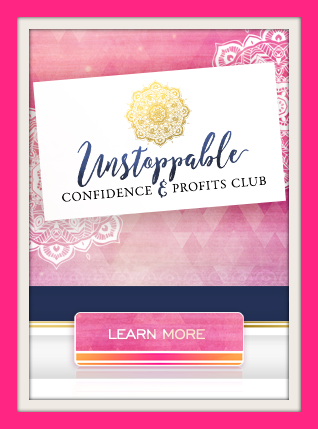 © 2016 THE UNSTOPPABLE FEMALE | TERMS & CONDITIONS | BRANDING + WEBSITE DESIGN BY GREENSKY & CO.